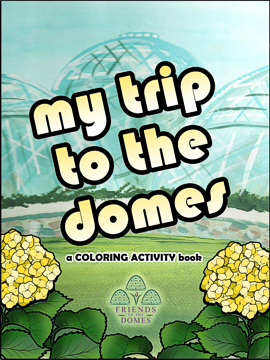 Enjoy hot or cold beverages in this colorful MITCHELL PARK DOMES tumbler with push-on lid. 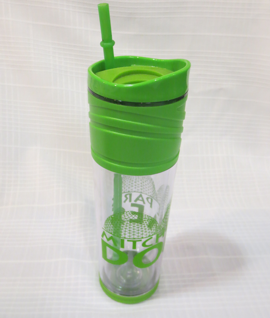 Swivel lid switches from straw (included) to sipping spout. Double wall acrylic tumbler, 16 ounces, BPA-free, hand wash. Not for microwave, cooking or freezing. 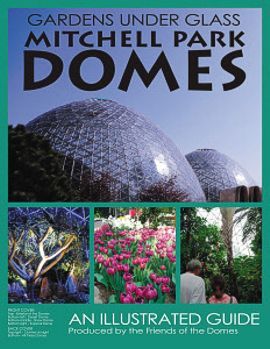 Full color photograph of the Domes in summer encased in clear poly with the description Mitchell Park Domes – Milwaukee, WI. Approximately 4 inches long. Photo by Charles V Gottschalk, Fine Art Photography and Photo Restoration, Milwaukee, Wisconsin.